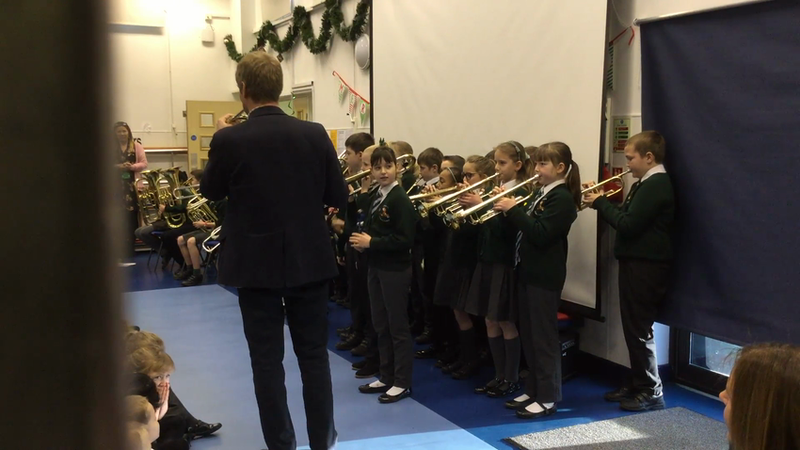 This year we are thrilled to be able to offer lessons in a range of brass instruments to pupils in year 5 as part of the Whole Class Practical Musicianship scheme run by Buckinghamshire Learning Trust Music as part of their Access & Inclusion program. The children benefit from specialist teaching on a weekly basis and work towards performing pieces as a whole class. 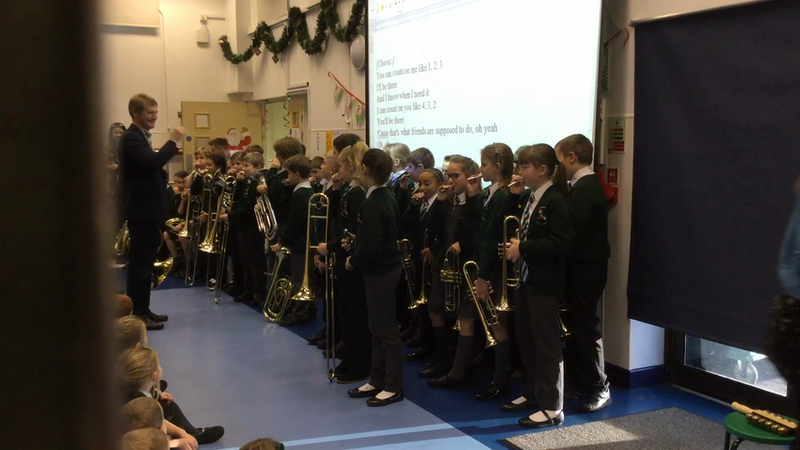 5T gave an excellent performance of "Jingle Bells" to the rest of the school before the holidays and were justifiably proud of the progress that they had made! As the children of 5T have learned over the Autumn term, it is very important to warm up your lips before playing brass instruments!